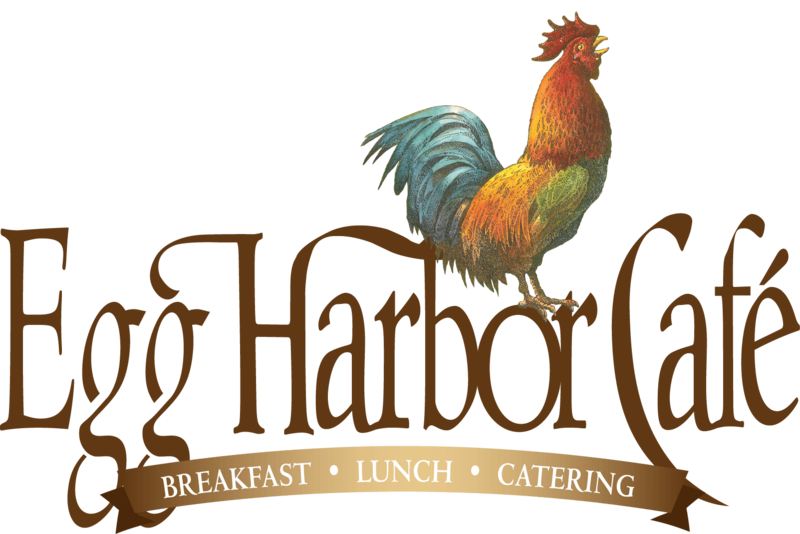 Egg Harbor Café - Event Hosting Job - Fresh, Local Breakfast, Brunch and Lunch. Shifts start as early as 6:30 with varying start times. We close at 2:00pm which means you are done at 3pm at the latest. We are very flexible as far as scheduling, but we do ask that you are available major holidays (we are closed Christmas and Thanksgiving) and we do not allow request offs on Mother's Day and Father's Day. You will receive hands on training that will help you understand our culture or positivity and high-energy. We pride ourselves on being efficient with our guests while fostering a genuine relationship with them. You are the first and last impression when our guests come in and we believe that good customer service is a must! Comfortable using a POS system, can count back change, can read and write, is able to clearly communicate verbally, enjoy talking with others, friendly outgoing personality, passion for food and customer satisfaction, can work quickly and efficiently, upbeat and cheerful personality, can work many hours on their feet, and a commitment to company standards and policies. Someone who is a motivator, likes to be coached, wants to work in a fun and fast paced place, is responsible, and is going to be an asset to our team! Shifts start as early as 6:30 with varying start times. We close at 2:00pm which means you are done at 3pm at the latest. We are very flexible as far as scheduling, but we do ask that you are available major holidays (we are closed Christmas and Thanksgiving) and we do not allow request offs on Mother's Day and Father's Day. Weekends are our busiest day for being a barista and we ask that you're available for those. As a barista you will often help out the hosts. The job requirements for that are: comfortable using a POS system, can count back change, can read and write, is able to clearly communicate verbally, enjoy talking with others, friendly outgoing personality, passion for food and customer satisfaction, can work quickly and efficiently, upbeat and cheerful personality, can work many hours on their feet, and a commitment to company standards and policies. For barista: following recipes and specs, knowing how to operate the espresso machine, keeps station clean and sanitized at all times, is creative in helping come up with new barista drinks, can work well under pressure, stays organized and creates delicious tasting drinks! Egg Harbor Café offers the highest quality, carefully-sourced breakfast and lunch with fast, friendly service in a modern farmhouse setting, 6:30 a.m. - 2 p.m. daily. Great food, great employees and happy, satisfied customers are the goals that influence everything we do. We serve free range eggs that are certified-humane. We serve Intelligentsia coffee, sourced directly from the finest small family growers. You will not find high fructose corn syrup in any of our food. We are happy to offer an excellent gluten free menu. As a family-owned company involving three generations, we pride ourselves in being an extended family to a great number of people, both employees and customers, and in our restaurants´ active involvement in their local communities.